A Natural Farm carries a wide variety of citrus trees from small 1 gallon plants to large 12 foot tall specimens. We offer a All Purpose fertilizer to all of our plants - in the ground and in containers. We have had the need to hand blend our own fertilizer formulas to incorporate the essential nutrients & trace minerals for our potted plants. Now we are offering our made-to-order fertilizer to our customers! 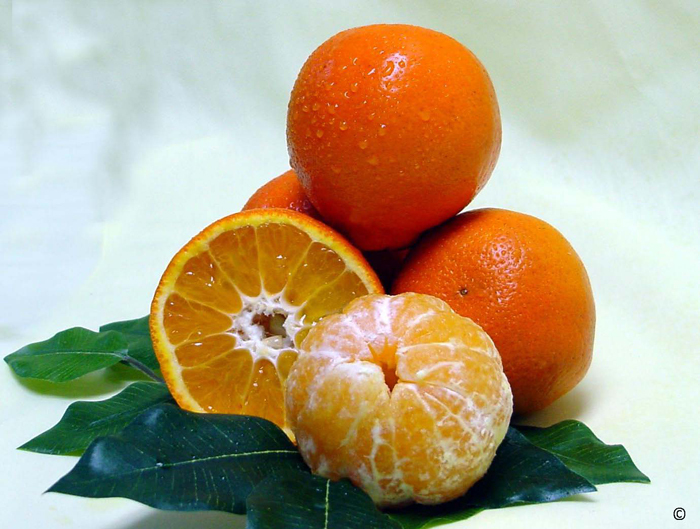 Sugar Belle Mandarin: hybrid of Sweet Clementine and Minneola varieties. UF/IFAS File Photo. While citrus greening disease has blemished the Florida industry, University of Florida scientists have developed a mandarin hybrid that seems to be winning the battle. Now, researchers are learning what makes this fruit a fighter. 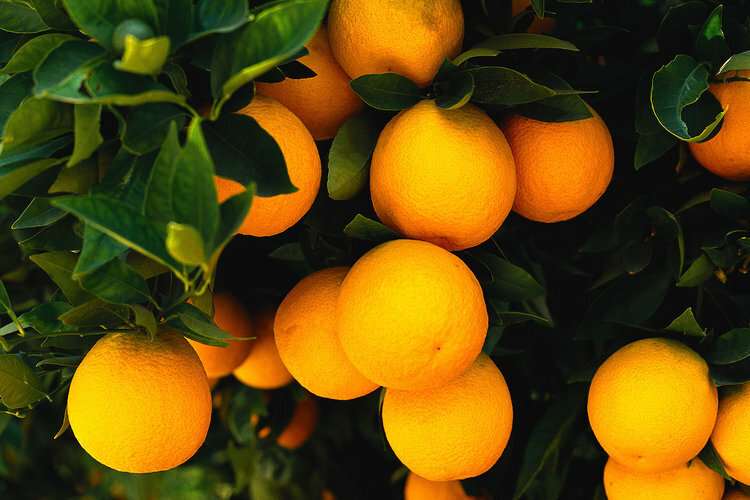 UF/IFAS researchers have discovered that a mandarin hybrid developed by colleagues contains cellular activity – known as metabolites — that makes it more able to fend off greening than most other types of citrus. That’s hopeful news in the state’s battle against the disease that’s severely damaging Florida’s multimillion dollar-a-year industry. It also furthers the evidence that ‘LB8-9,’ also known as ‘Sugar Belle®’, is a good, greening-tolerant mandarin hybrid. Citrus are among the most versatile of the trees and shrubs that grow in our valley. They can be trained as a single specimen, in hedges, as a trellised espalier or in containers. Citrus plants offer beautiful foliage, decorative fruit, and fragrant flowers. Fall, with its milder temperatures, is a perfect time to plant citrus. Establishing a citrus plant before frost can help it weather the winter. 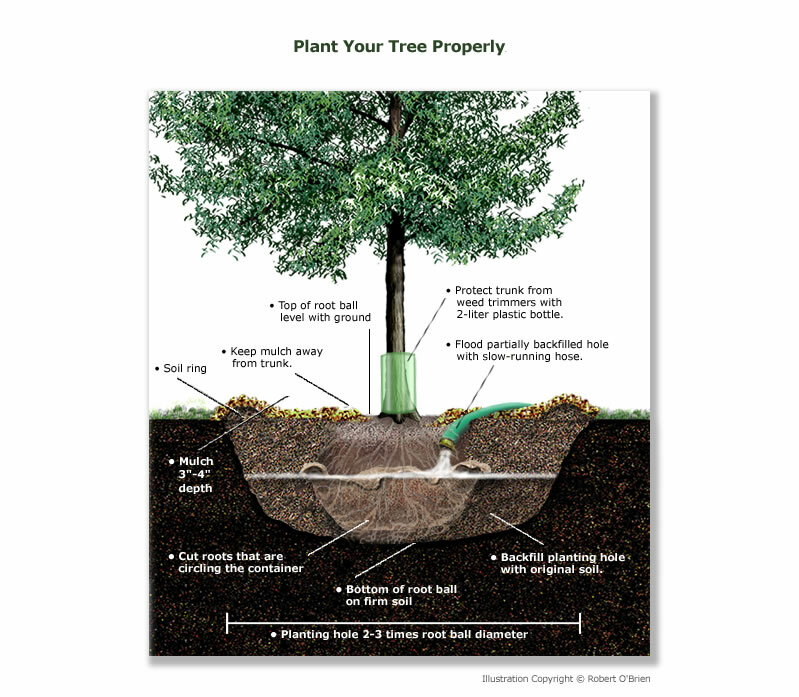 Young trees need regular attention to grow properly. Sprout removal is the most critical task when trees are young and not well-established. Weak limbs should be carefully removed as well. Mature citrus trees still need sprouts removed regularly. They also may need judicious pruning of dead branches. Any limb that looks as if it's ailing should be removed to keep any potential problems from spreading. This also keeps a dying limb from using water and nutrients that could benefit the rest of the tree. When you're pruning citrus trees, look for limbs that crisscross and remove them. If fruit isn't growing inside the tree, then pruning so that more light and air can get through the canopy may be necessary, but generally this is only in cases where the trees are extremely dense. If the bottom of the canopy is low, hanging down, or starting to show signs of disease, then it should be removed. For branches that need to be removed, use a hand pruner or lopper. Large branches might require a curved tree saw. If you don't want a branch to grow back, prune it flush with the collar and not the trunk. The best time to prune your citrus trees is February through April. Pruning, aside from sprout removal, is discouraged after May. Pruning after May can open up the canopy and expose branches to harsh sunlight. Because of the sun's intensity during the summer months, exposed branches can get sunscald or bark rot, both conditions that will eventually require branch removal. From November to January, avoid removing even sprouts, which can cause re-growth of the sprout only to have it become damaged from cold weather, which could affect the health of the tree. If, after pruning, your citrus tree has wood exposed to sun, protect it with whitewash or latex paint. Bark exposed to the bright sun may become sunburned, which can cause cankers and cracking. Citrus prefer a hot south or west facing location with good draining soil. A reflective wall or fence is helpful and planting citrus under the south or west facing eve of the house will provide valuable protection from cold winter temperatures. Citrus should not be planted in a low or soggy spot that has poor drainage or in a lawn. In fact, if possible, place the citrus in a raised bed for improved drainage. Dig a planting hole three times as wide as the root ball and just as deep as the root ball. The edges of the planting hole should then be dug out deeper than the center to accommodate additional soil amendments. Test how well the planting hole drains by filling the 1′ deep x 3′ wide hole 1/2 way with water. Make sure it drains completely overnight. If the water does not drain, it may be necessary to raise the overall soil level by creating a mound or building a planting box or look for an alternate planting location. An open-bottom-box measuring 3’x3′ wide and 12″ deep makes a great raised bed. Plant by carefully removing the tree from its container. Gently loosen the outer edges of the root ball if the roots are tight, and place it in the hole so that the top of the root ball rests slightly higher than the existing ground level (never add any soil above the root ball, covering the stem). Tamp to compress the soil as you go. Use some of the extra soil to build a circular dam around the new plant to hold a generous quantity of irrigation water. Water the plant thoroughly in the pot before planting and then again after you have finished planting it. Let the water soak in, and then water a third time. Citrus plants need less frequent watering than most garden plants once established. Give it a deep soak once or, at most twice week once established. Frequent watering is the most common cause of failure with citrus. Of course, if the weather is excessively hot, check daily and water as needed. Begin to feed your new plant after a month with our Organic Fertilizer with Trace Minerals & Mycorrhizal Fungi. 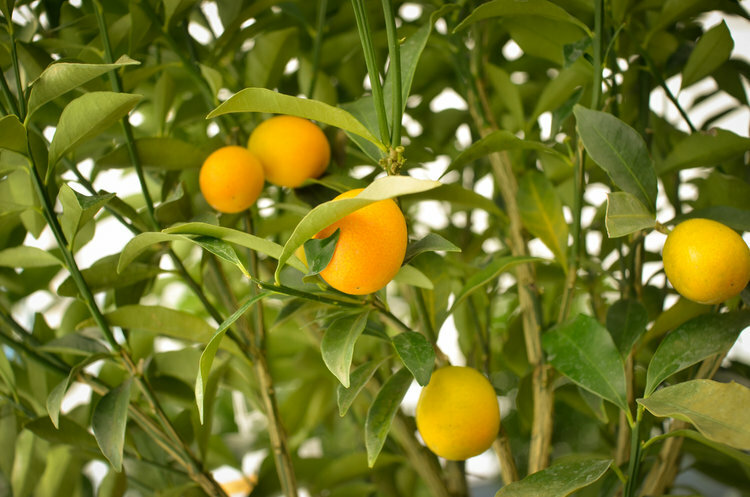 Citrus plants appreciate a steady, light feeding, so divide a year’s supply of fertilizer into 12 equal parts and give your new plant a monthly feeding, year ’round. We can suggest a corrective measure to keep plants thriving and healthy.